The government gets regularly rapped by its own statistics body, the UK Statistics Authority, for making up stuff to support government policies. 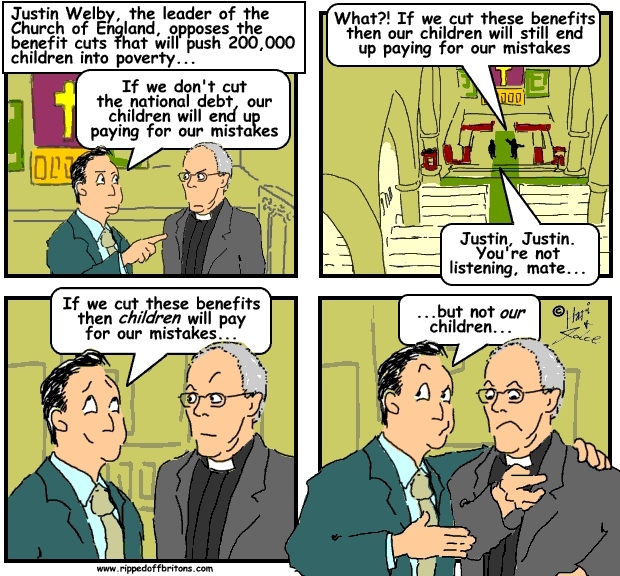 In May 2013 the Secretary of State for Works and Pensions, Iain Duncan-Smith, was put on the naughty step for fibbing about the number of people enthused into getting a job as a justification for his draconian policy of cutting benefits. "We have concluded that the statement attributed to the Secretary of State for Work and Pensions that ‘Already we’ve seen 8,000 people who would have been affected by the cap move into jobs. This clearly demonstrates that the cap is having the desired impact’, is unsupported by the official statistics published by the Department on 15 April. The release Ad-hoc statistics on JobCentre Plus activity, from which the 8,000 figure appears to be drawn, explicitly states that the figures are ‘not intended to show the additional numbers entering work as a direct result of the contact’. The release Ad-hoc statistics on households identified points out a number of policy changes that occurred between the publication of the 56,000 and 40,000 numbers, as well as caseload changes ‘due to normal caseload churn, reducing those potentially in scope for the cap’." Politicians rarely allow truth to get in the way of policy. One reason the private sector can cut costs is it cuts the pay of all except top executives. (Remember, these services employ and pay ordinary people like us). Another reason the private sector can cut costs is it cuts the scope and quality of what the service formerly provided. . (Remember, these services serve ordinary people like us who can't afford directly to buy private health, education, legal services etc.). The objective of the service ceases to be to serve the public, and becomes to serve the shareholders. (Remember, on the basis that 'he who pays the piper calls the tune', the privatised service will think twice before criticising the governments that pay them). a) Public sector jobs have a higher proportion of higher skill jobs. Just as in the private sector, higher skilled jobs attract higher pay. 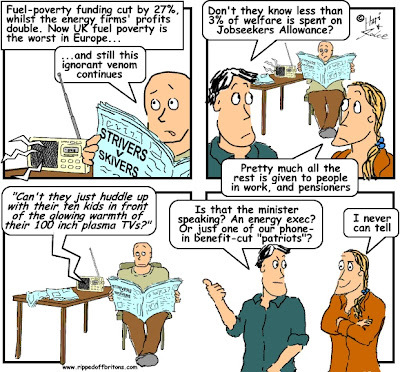 b) Public sector workers tend to be older. Just as in the private sector experienced staff tend to be paid more. c) In both private and public sectors, those who work in larger organisations are paid considerably more (24.9% more) than those in smaller organisations. 94% of the public sector but only 49% of the private sector fall into the category of 'larger organisation'. c) The group of people who are actually "overpaid" compared to the private sector are not the 'fat cats' but the poorest group. The lower paid groups are paid better in the Public Sector, while the higher paid groups are paid less. 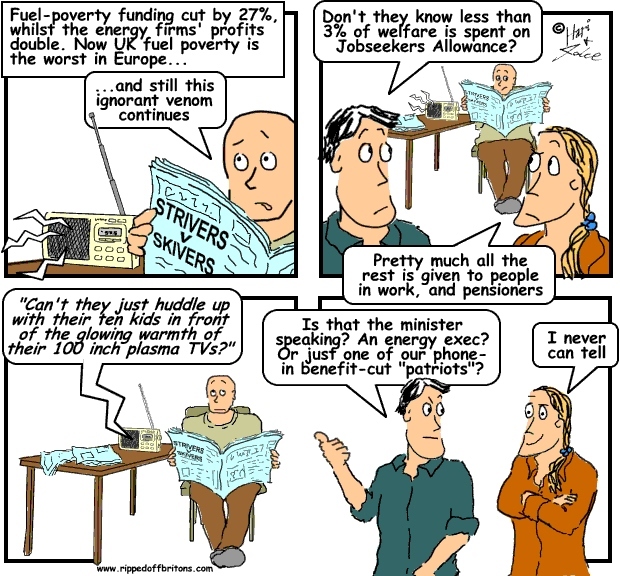 Lower pay and services for the public who are employed and who are served. Higher private sector profits, to fund pay and dividends for company executives and shareholders. Lower taxes for those who pay tax. 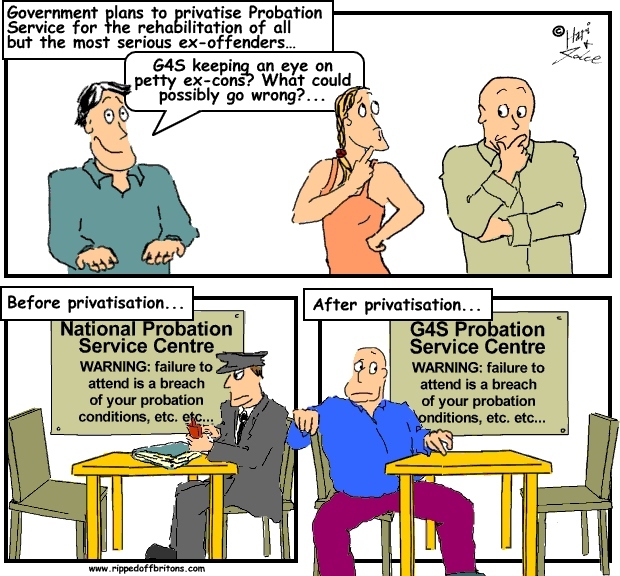 Rather than being taxed to maintain public sector services, they use the money they save to go private. The greatest loss of all is the most powerful force protecting the interests of ordinary Britons: all those other ordinary Britons working in the public service watching the interests of us ordinary Britons. They may not be driven by heroism, but they are also not driven by profit. A typical example of this would be in a hospital where the Doctors are higher paid and public sector while the low paid ancillary staff have all been outsourced.